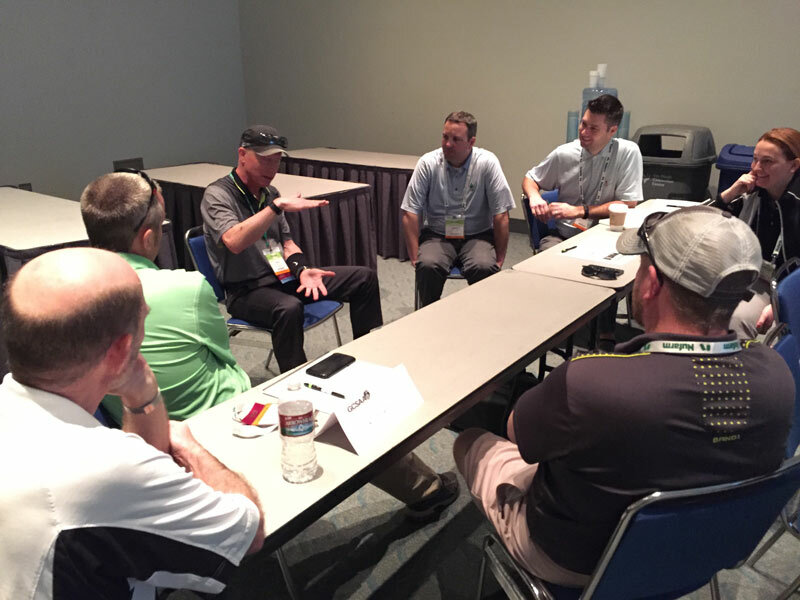 Informal gatherings with a group of fellow turf enthusiasts helped an assistant superintendent boost his agronomic IQ and find a sense of community. 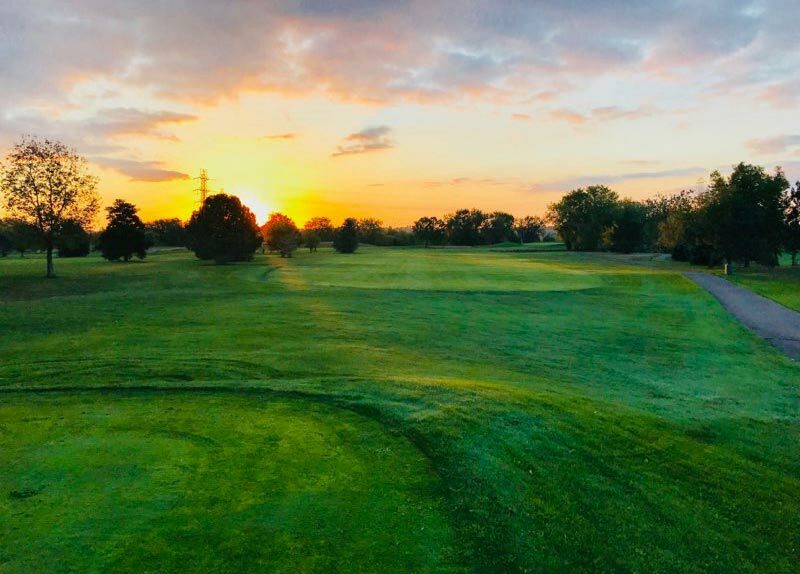 A newly minted head superintendent shares the challenges and highlights of transitioning from an assistant to holding the superintendent reins. 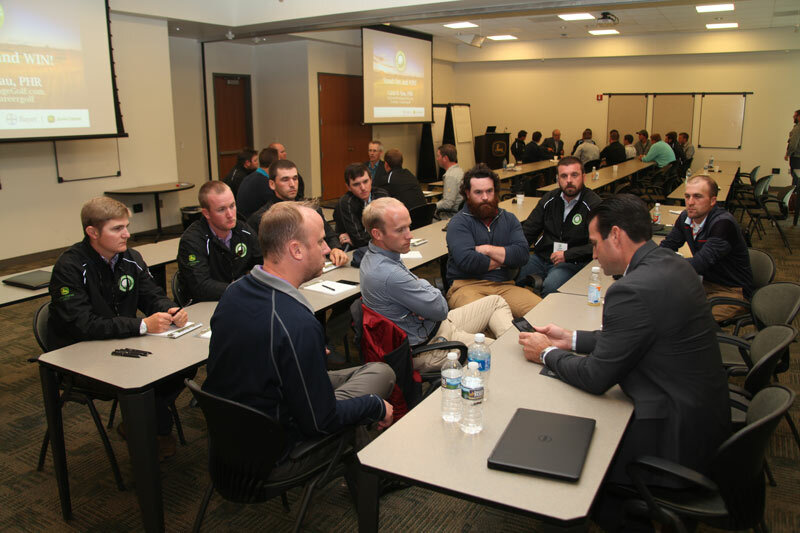 Green Start Academy alum Logan Murphy was thrilled to return for the 2018 edition of the event for assistant superintendents, this time as a speaker. 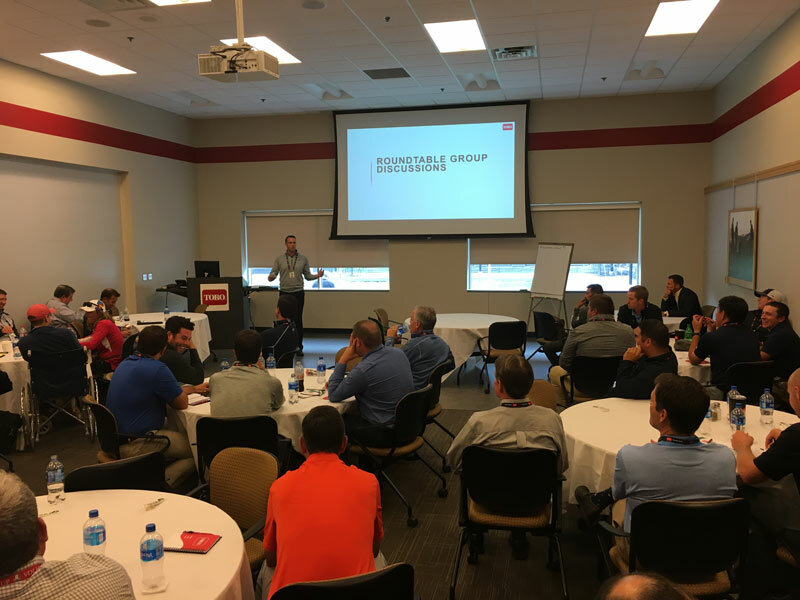 Assistants get a crash course in the multifaceted role of superintendent during day one of the 2018 program. 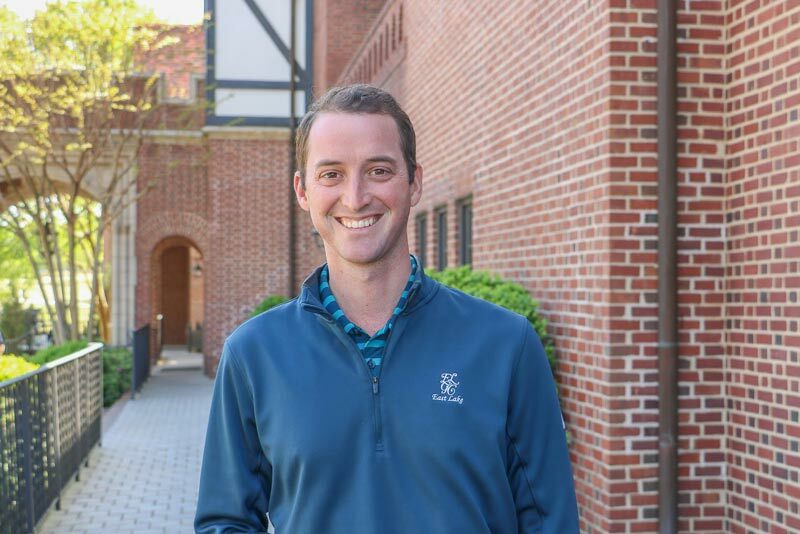 East Lake Golf Club superintendent Charles Aubry is an alumnus and huge proponent of the Green Start Academy assistant-development program. Are you or do you know an assistant looking to stand out and advance in the profession? 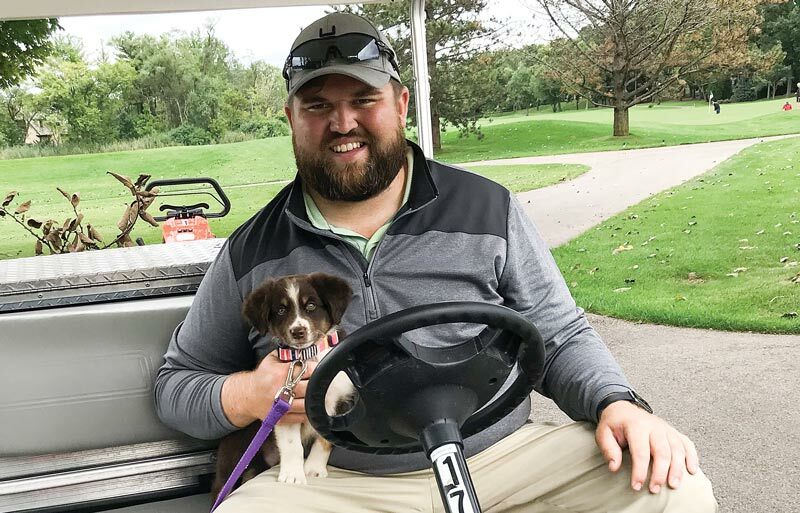 Learn about GCSAA’s Assistant Superintendent Certificate Series from an assistant who has been through its paces. 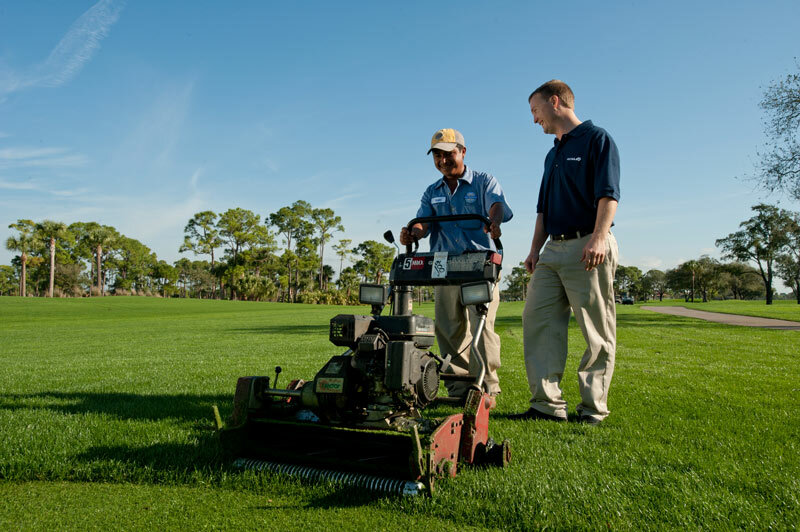 Funded by Nufarm, the new GCSAA program offers training, education specific to and exclusively for assistant superintendents. 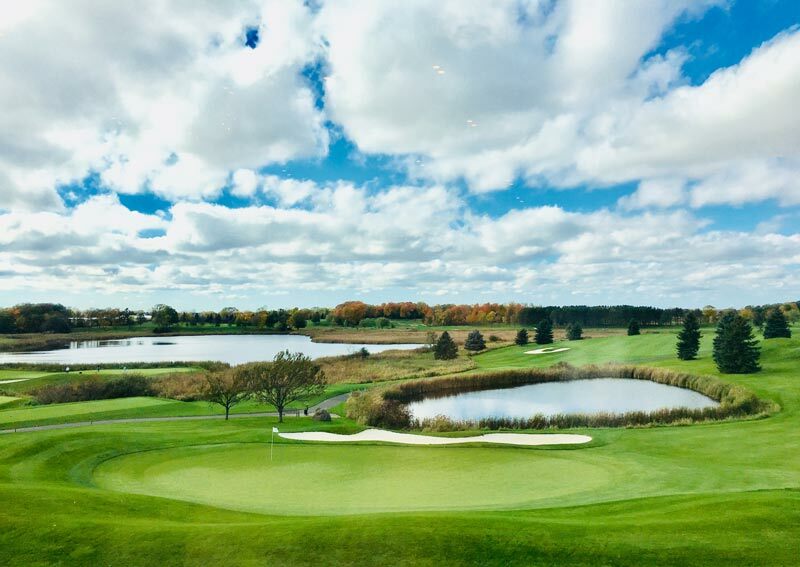 In its 12th year, educational and networking event presented by John Deere Golf and Bayer pays dividends for both attendees and presenters. 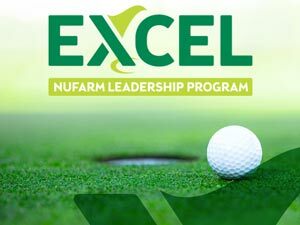 EXCEL program targets assistant superintendents and future leaders of golf course management industry. 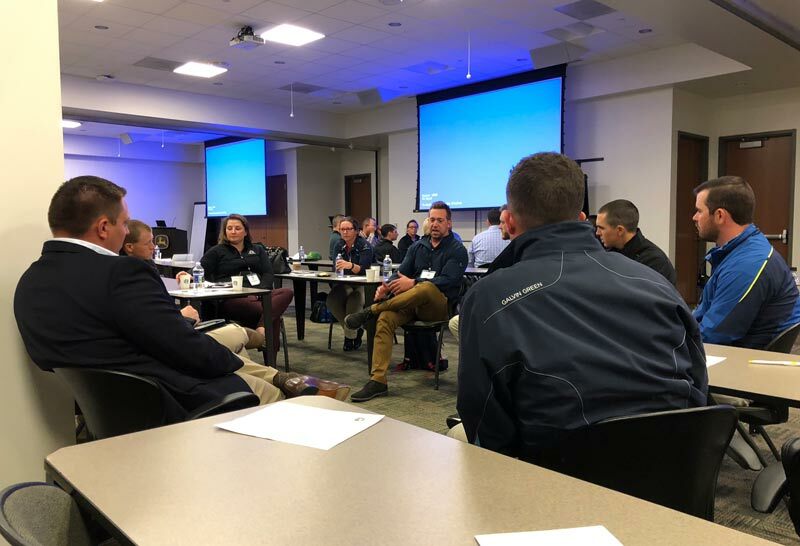 Kenton Brunson, the assistant superintendent at Desert Mountain Club, shares insights from his time in Minneapolis at this inaugural professional development event. 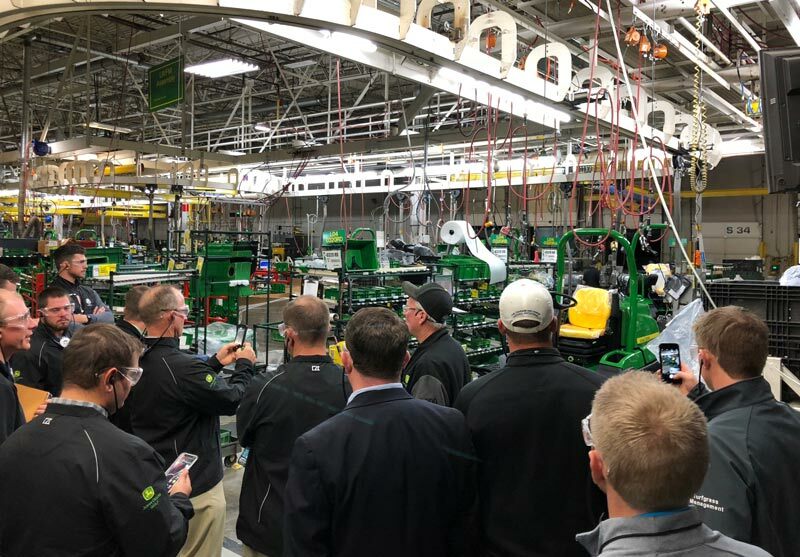 Inaugural event brings 32 assistants to Twin Cities for education, networking and an inside-look at equipment giant’s operations.